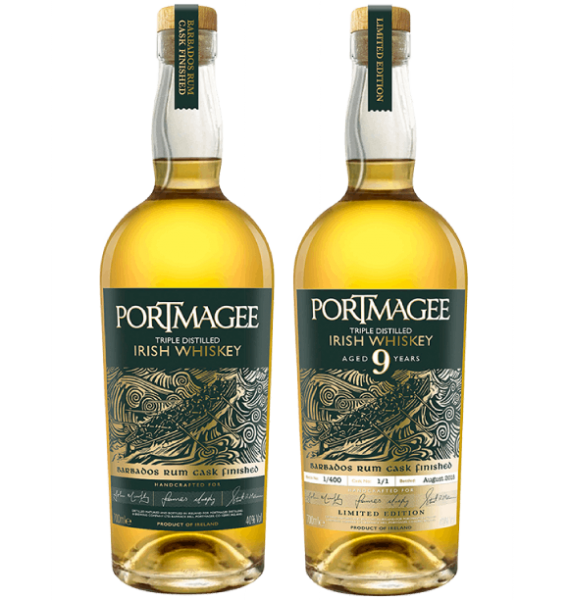 Portmagee Whiskey - Portmagee 9 Irish Whiskey. Ireland's only Nine Year Old Whiskey. 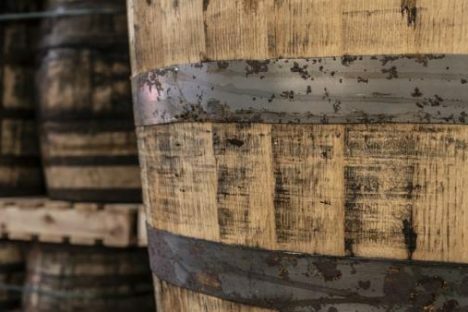 Portmagee Whiskey crafts small batches of Irish Whiskey for the world to enjoy. 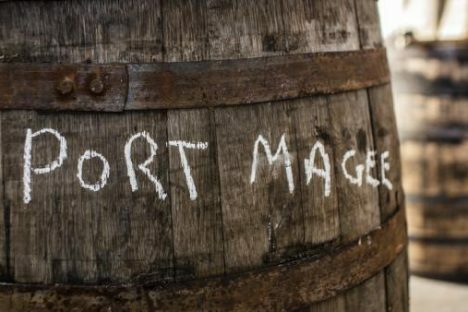 Portmagee Whiskey intends to release our 9 Year Old Barbados Rum cask Irish Whiskey in small batches of a single cask at a time. 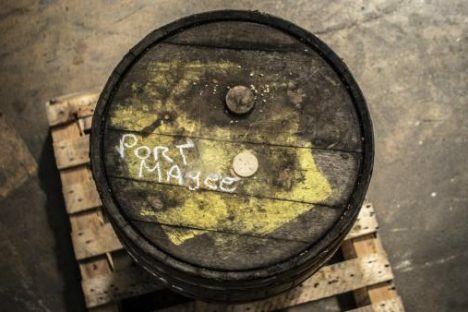 Each cask will fill a limited number of individually numbered bottles of Whiskey with a unique taste and character from each cask to reflect the wonderfully wild and diverse nature and character of Portmagee village and community. 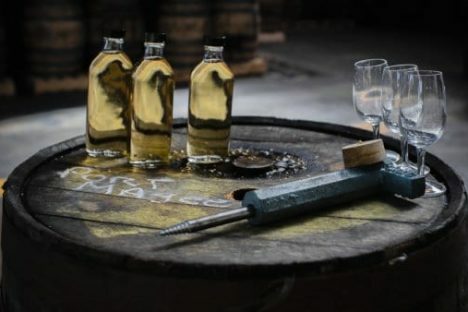 Portmagee Whiskey crafts small batches of Irish Whiskey for the world to enjoy. 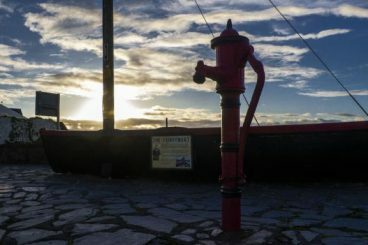 Our people are passionate and proud of Portmagee and together we seek to grow in harmony with our village, providing opportunity and adventure for future generations of our community. 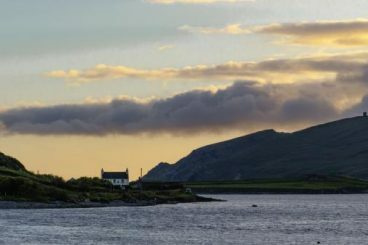 The village is located on the Iveragh peninsula and is the gateway to Valentia Island, The name Portmagee (Port Magee) comes from the exploits of Captain Theobald Magee, a notorious 18th-century smuggler. Having served in the army of King James as an officer, Magee ‘retired’ to a life of merchant shipping between France, Portugal and Ireland. We seek to grow in harmony with our village, providing opportunity and adventure for future generations of our community. 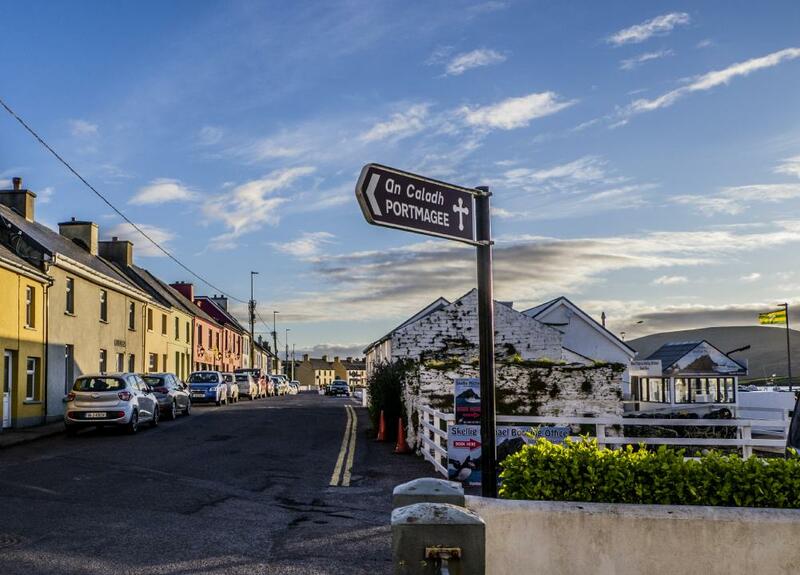 Portmagee is a renowned tourist location for many reasons owing to its natural beauty and vibrant community spirit. 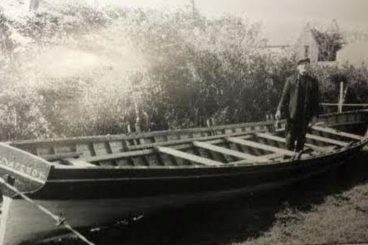 Seine boats are part and parcel of South Kerry history and tradition. 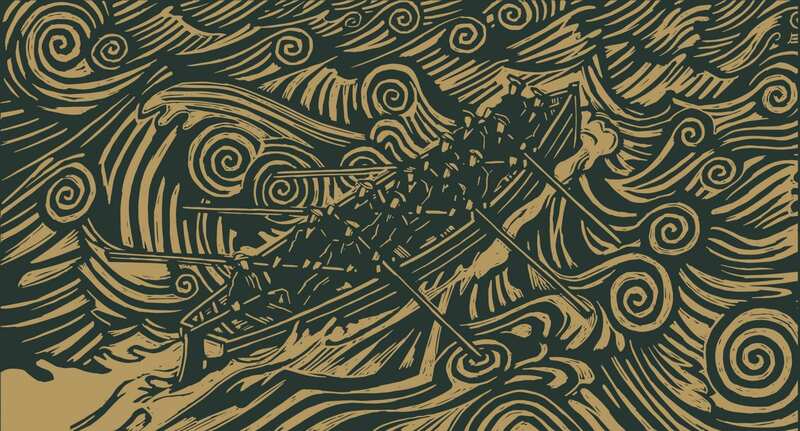 Coastal rowing races dates back to the 1800s. 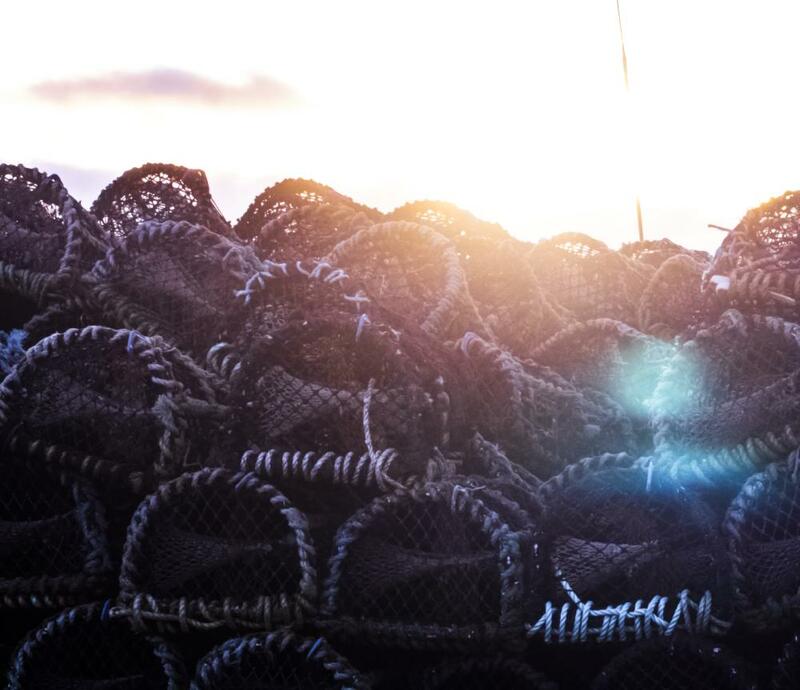 Portmagee Whiskey is a registered Origin Green member as part of the Bord Bia Sustainability Charter Programme.